A message to our new Kids’ Club volunteers. Hey! Welcome to the Kids’ Club team and thanks for being a part of it. By stepping up, you’re going to be a part of creating a fun environment where kids can hear God’s story and understand what it means to follow Jesus! 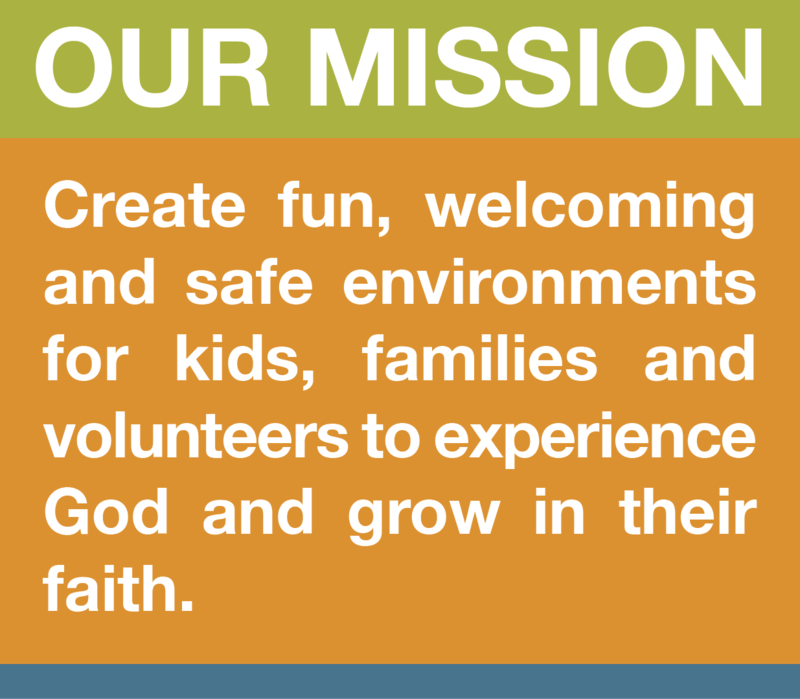 In Kids’ Club we create fun, welcoming and safe environments for kids, families and volunteers to experience God and grow in their faith. Since you’re an important part of the team, you need to sign up and show up on time which means 20 minutes before service starts. Your presence matters on the weekend so the kids and your teammates are relying on you to be there. You can do it! Once kids are there, interact with them. Call them by name. Look them in the eye. Give them a high-five and ask them questions like, “What superpower would you like?”, “Who brought you to Kids’ Club today?”, “What was the best part of your week?” And then, make sure to listen to what they say. This shows that you value them and will help you build relationships with kids, and get the most out of serving. Kids’ Club is fun…and safe. That’s why we always have at least two volunteers in a room. 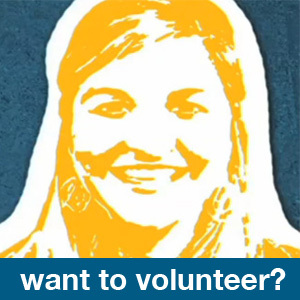 No volunteer should ever be alone with a kid or kids. This is for your protection and theirs. Safety also means that during check-in every adult type person gets a sticker that matches their kid, so when they pick them up, you need to make sure their stickers match. Even if you know the person. Even if it’s the campus pastor or the captain of your kickball team or your cousin, always check and match the stickers. Allowing our friends to pick up their kid without stickers, and then requiring a sticker for a guest, might make a guest feel like an outsider. And we want everyone to feel welcome. So we check every sticker every time. Seriously, we’re serious about providing a safe and welcoming environment for everyone. We can’t wait for you to get started in Kids’ Club. Whether you’re building stuff, playing games, creating art or having meaningful conversations, it’s a place where Jesus is working. He’s connecting with kids no matter where they are in life and we get to be a part of that. We’ll see you this weekend!